Get a creative haircut from our senior stylists for just Rs. 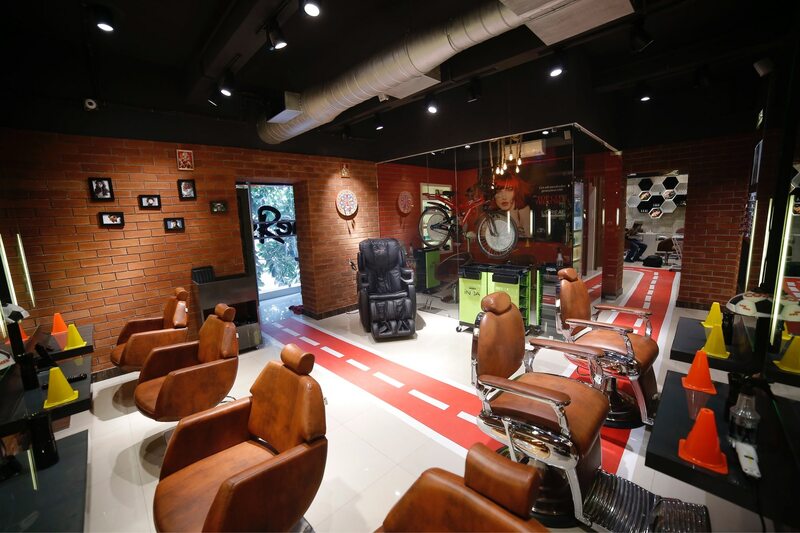 590/- GST Applicable Head Turners - Sports Salon is a unisex hair and beauty salon in Gariahat. Address - P-19, Gariahat Road, behind Golpark SENCO GOLD, right opposite Muralidhar Girls College. We provide a variety of services - Hair cut, hair spa, hair treatment, hair colouring, hair smoothening, hair straightening, manicure, pedicure, facials, body spa, nail art, etc. We also do party make up and bridal make ups.